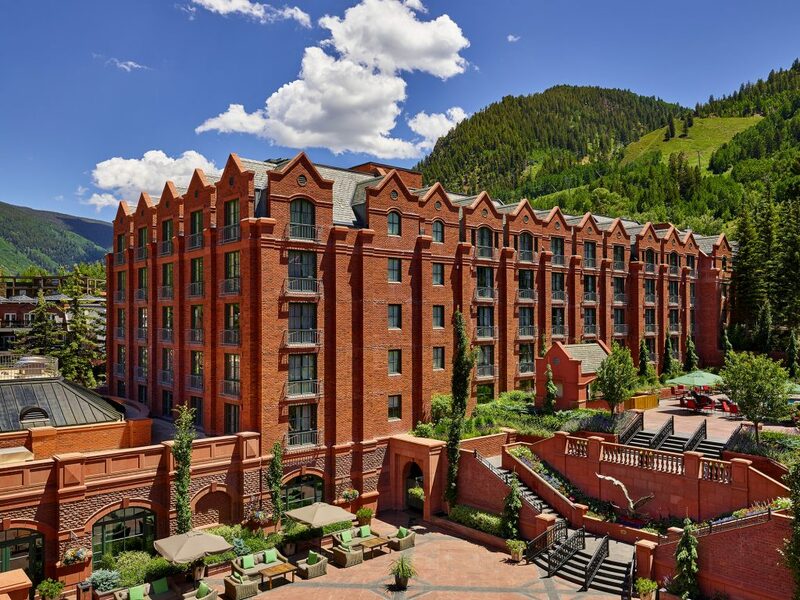 The St. Regis Aspen Resort proudly offers over 20,000 square feet of indoor and outdoor conference and banquet venues. 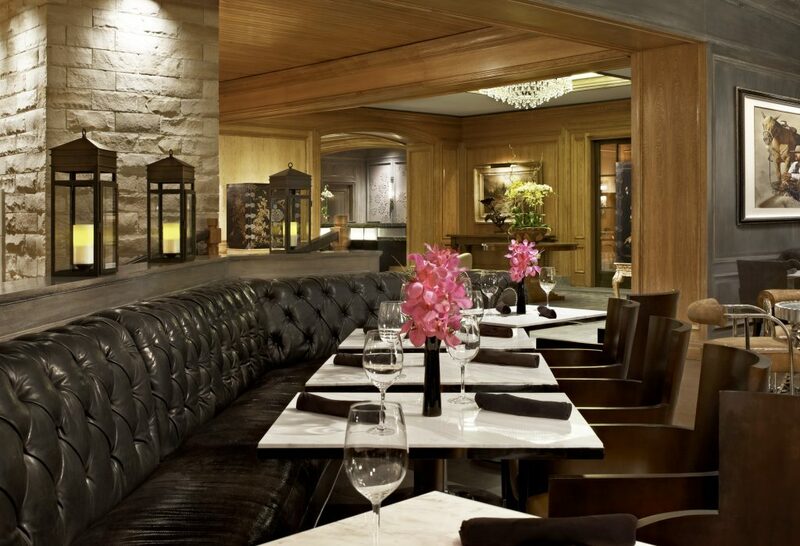 Boasting the most flexible and private meeting and event space in Aspen. 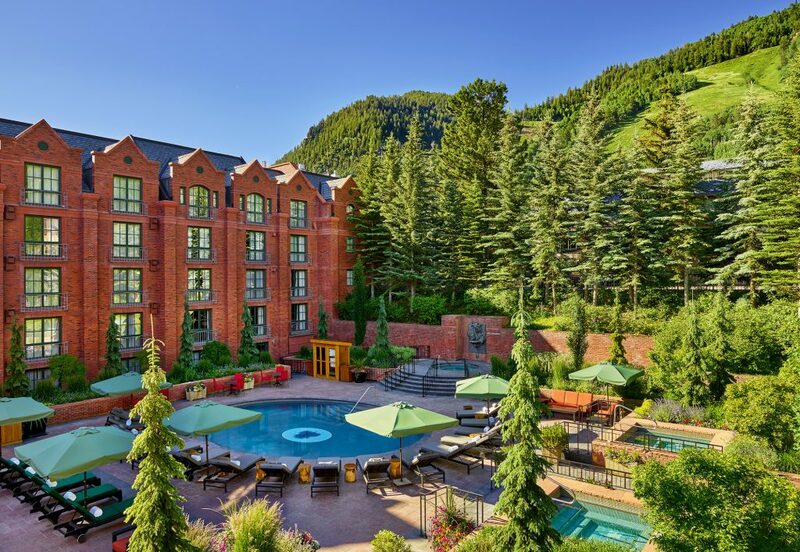 Network under the stars by one of our outdoor fire pits, dine under the Aspen trees or focus on the task at hand in one of our elegantly appointed meeting rooms. 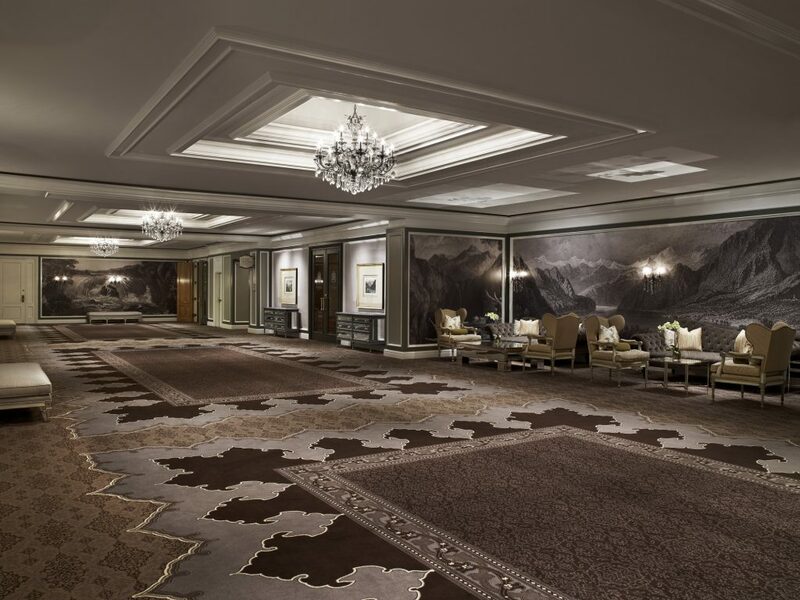 The St. Regis Aspen Resort proudly offers over 20,000 square feet of indoor and outdoor conference and banquet venues, boasting the most flexible and private meeting and event space in Aspen. 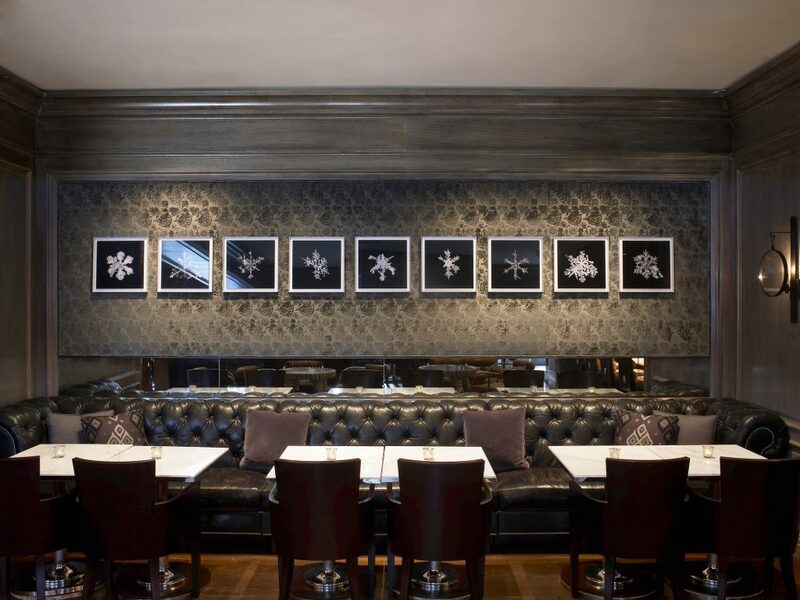 Network under the stars by one of our outdoor fire pits, dine under the Aspen trees or focus on the task at hand in one of our elegantly appointed meeting rooms. 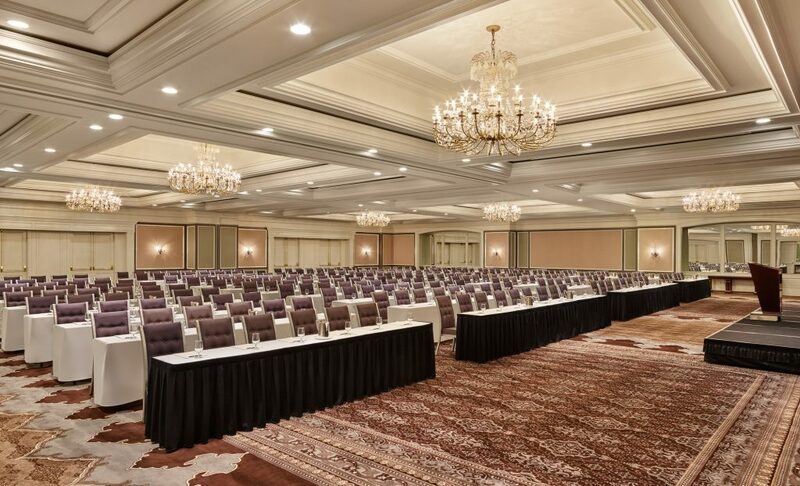 Our 14 fully equipped meeting spaces can accommodate special events and celebrations for up to 1,200 guests. 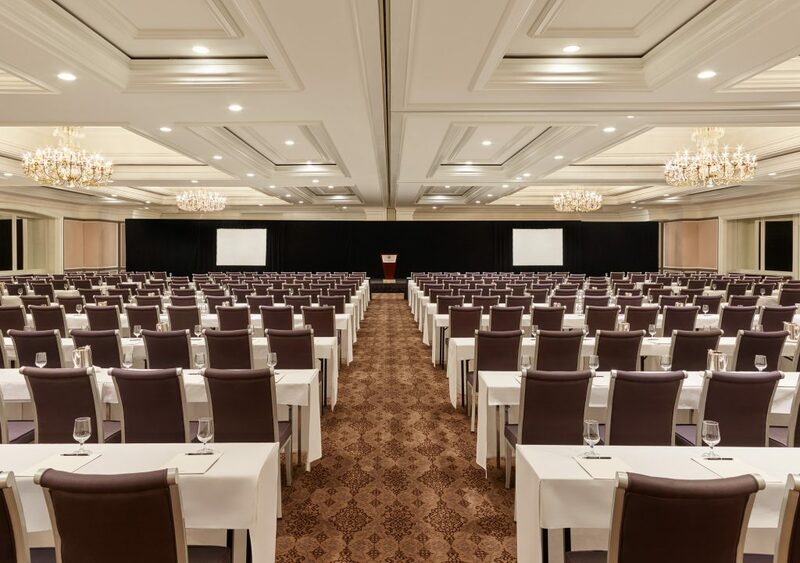 The finest in audio/visual equipment is at the ready and corporate meeting planners will enjoy the services of a St. Regis Meeting Butler — a highly trained individual who will ensure your event transpires beautifully. 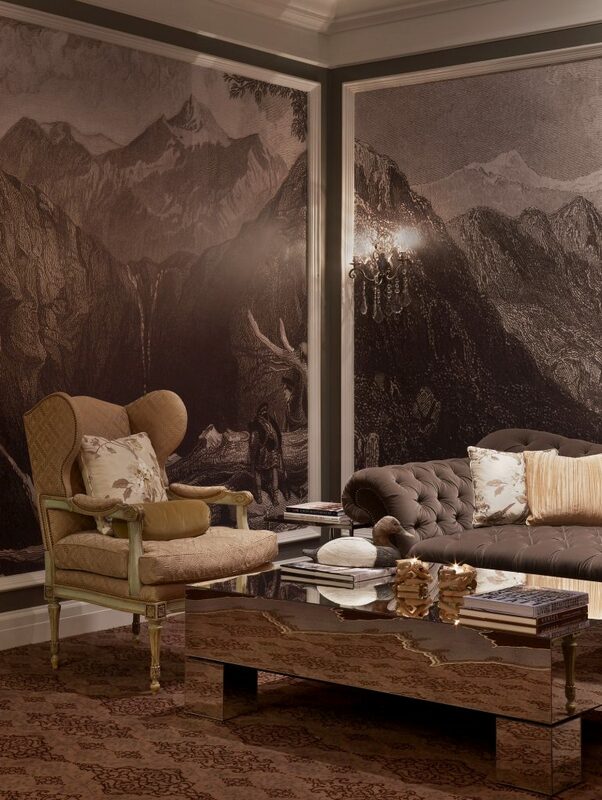 Emulating a guest suite in a historic late 19th century mountain manor, a subtle mix of winter grays and summer warm tones blend the room with striking outside views and natural textures to create a rustic, yet sophisticated environment. The antiqued oak flooring features a warm, dark stain overlaid with a delicate white wash; an accent rug adds additional warmth. 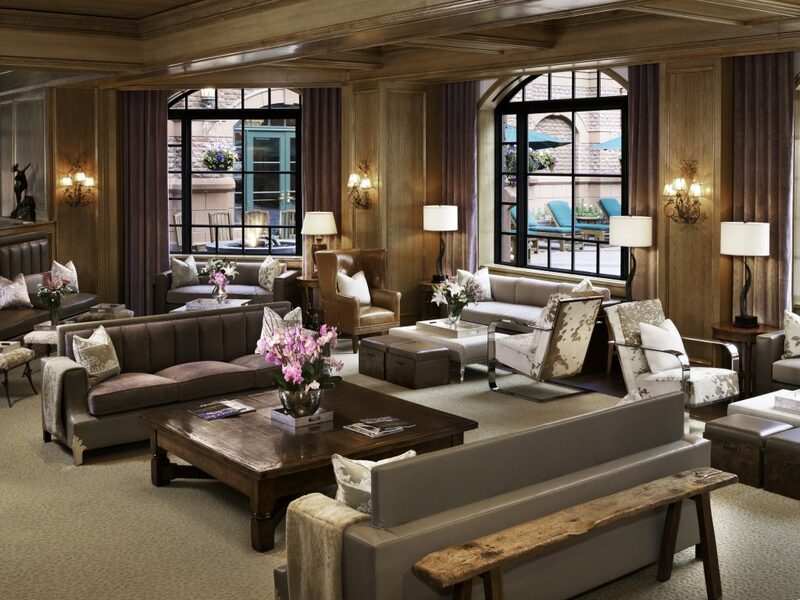 Rooms are outfitted with custom furnishings including a leather bed and desk designed by Ralph Lauren. Exquisite marble bathrooms offer double vanities, bathrobes and Remède bath amenities. Nestled at the base of Aspen Mountain, our contemporary mountainside manor provides an inviting setting for an Aspen wedding up to 350 guests. 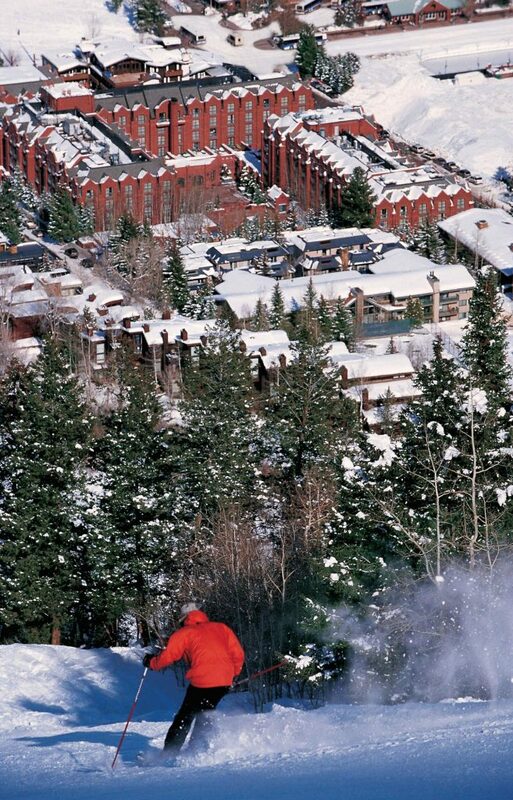 Our Fountain Courtyard offers sweeping views of Aspen Mountain ideal for an outdoor ceremony. 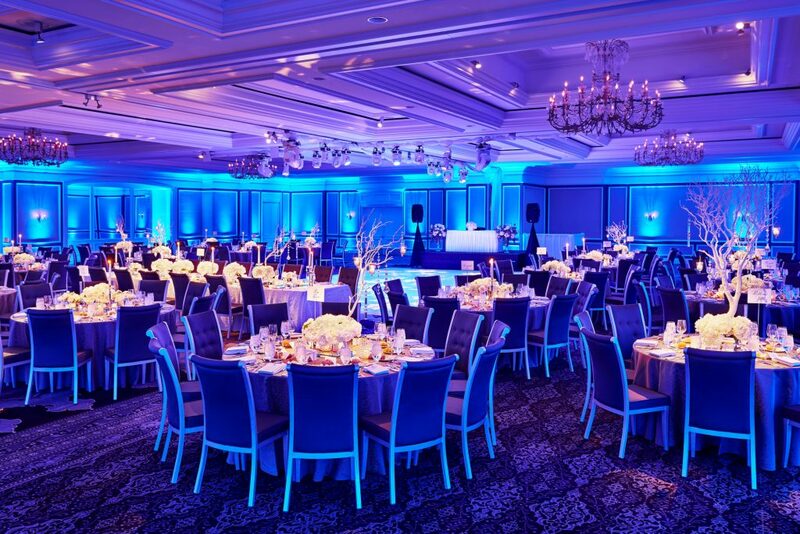 After a cocktail reception in the Pre-Function, transition to our Grand Astor Ballroom, the largest event space in Aspen. 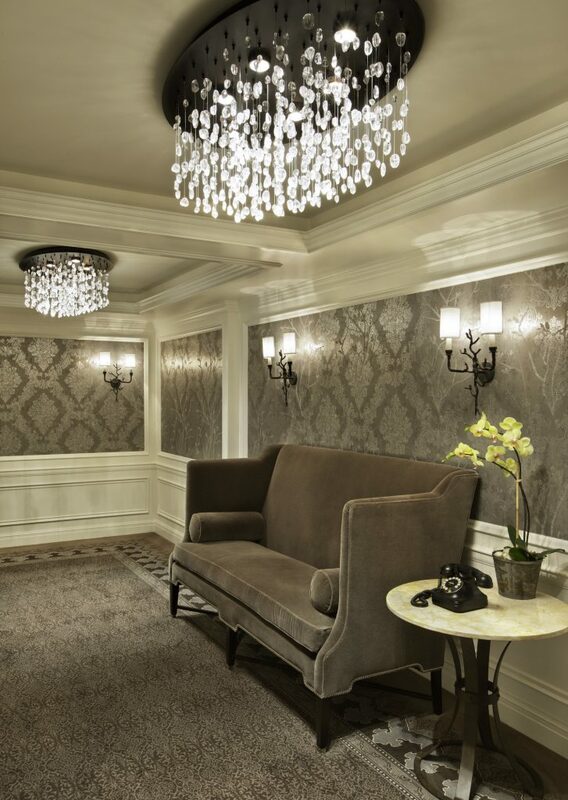 The ballroom boasts beautiful champagne and grey hues, six large chandeliers with sconce wall lighting and an intimate setting that will make for a timeless celebration. Also, consider Monarch Hall for a more intimate reception with access to our courtyard and silver accents noted throughout the space. A majestic evening requires equally refined cuisine that is custom created by our Executive Chef and offers impressive canapés to an exquisite 3- course meal finishing with exceptional midnight snacks. Create a destination getaway for your wedding guests and provide accommodations at our best address. 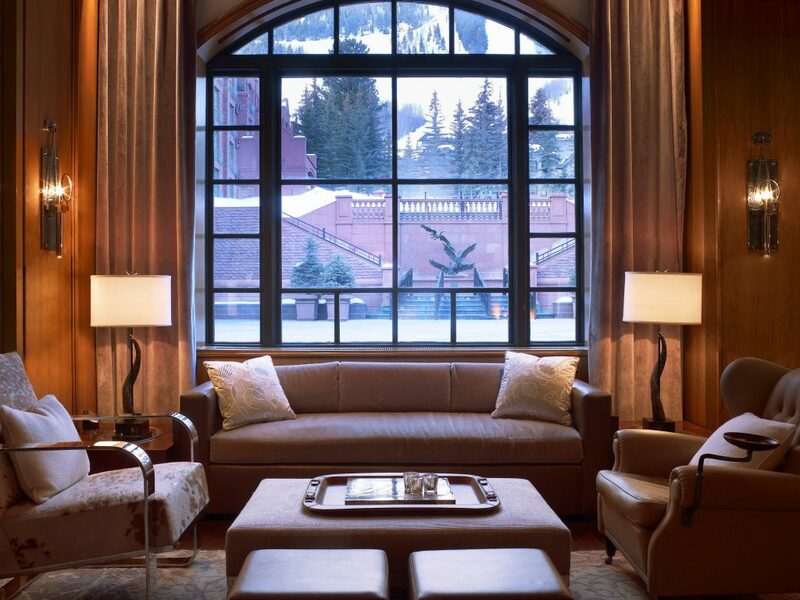 The St. Regis Aspen Resort offers superior accommodations from classic guest rooms to one-bedroom suites. 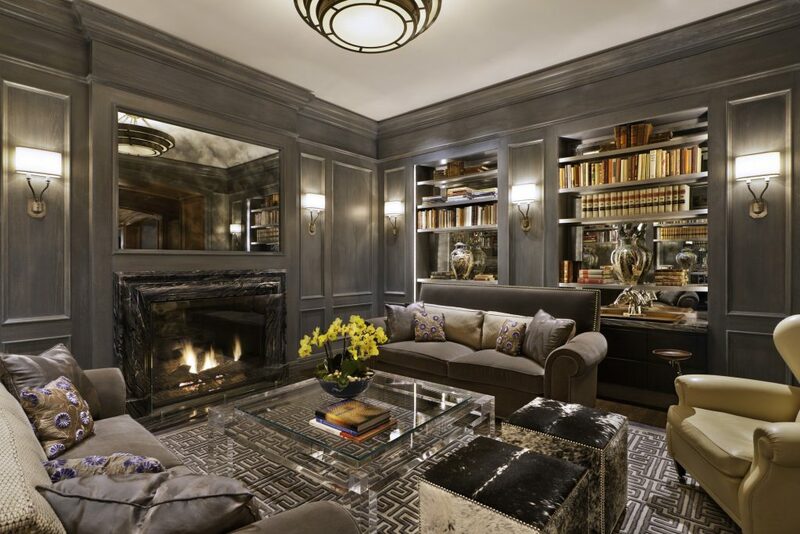 All rooms are outfitted with custom furnishings including a leather bed and desk designed by Ralph Lauren. Exquisite marble bathrooms offer double vanities, bathrobes and stand-alone bath tubes. Be sure to visit Remède Spa during your stay for a custom treatment and to relax in our confluence waterfall. To request an appointment or to receive additional information about our signature wedding services, please contact a St. Regis wedding specialist at 970-429-9527 or 970-429-9542. We look forward to creating indelible memories for you to share.